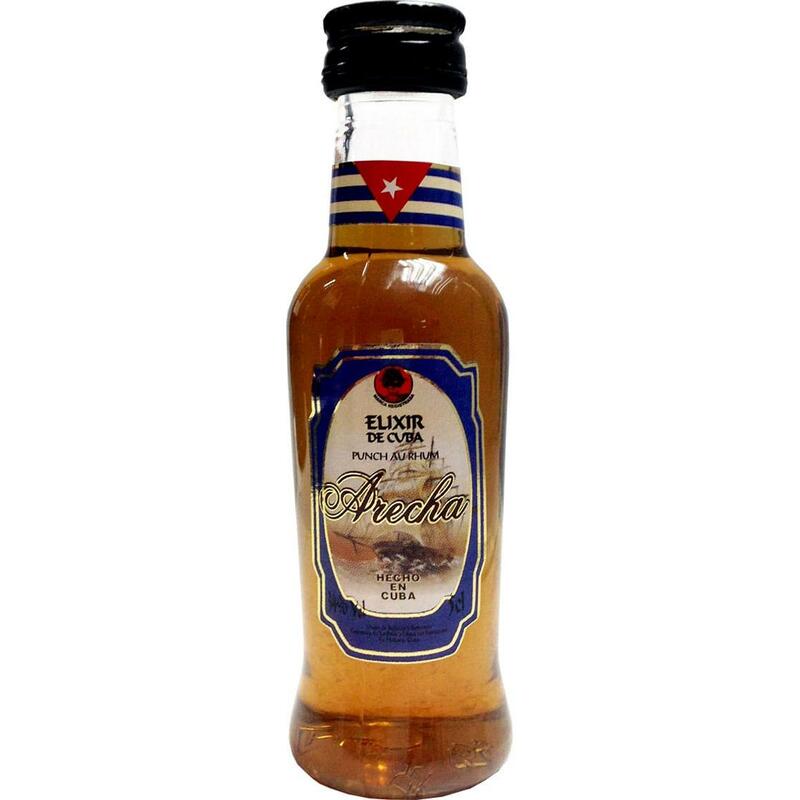 Delicious elixir, elaborated with aged bases and prunes, naturals components that its combination contribuite a pleasant and delicate flavour, that remind the antiques Elixir of the island. Produced in old-fashioned way, golden in color, aged years in white oak barrels. 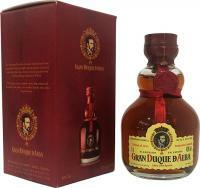 A mature, rounded rum with a rich and complex aroma of spices, vanilla, and honey. The 10th anniversary issue of the Vendor magazine called Arecha Anejo rum a discovery of the year of 2004. "What goes well with salsa music? Rum of course! But not just any rum, mind you. Wonderful, delicious Cuban rum as in Arecha. This seven year old rum may have a strong kick, but remains smooth throughout, while retaining lots of elegance and charm. Take a sip and feel the rich and complex flavours of spice, vanilla and honey intertwine. Tasting Notes Delicious elixir, elaborated with aged bases and prunes, naturals components that its combination contribuite a pleasant and delicate flavour, that remind the antiques Elixir of the island. In this moment there're 77 guests online.